Sunday to Sunday we make paratha’s at house. 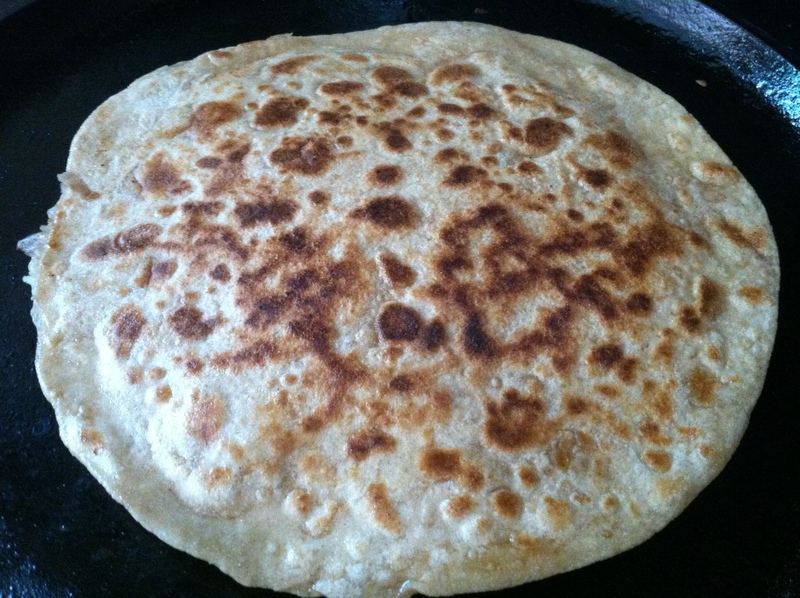 And out of many Mooli Paratha is my hubby’s most favorite paratha. He wants them well done as Mummyji’s style. This specific recipe straight comes from my Mother in-laws (Mummyji’s) kitchen. Follow the steps as below to get it right. I have included all the steps with the image so you can relate with the picture posted. Sieve the wheat flour add salt & Ajwain. 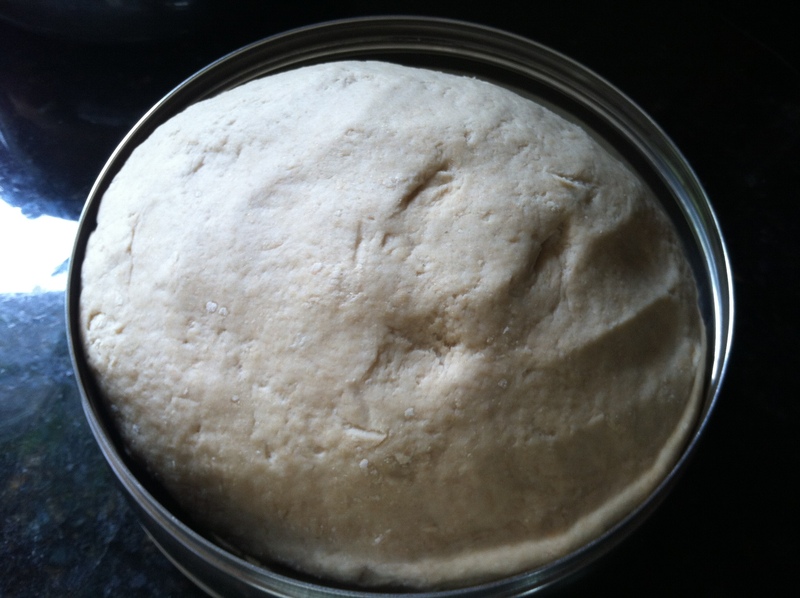 Add water and knead to stiff dough. Cover and keep aside. Peel the skin off from radish and grate it.Mix with salt and set it aside. 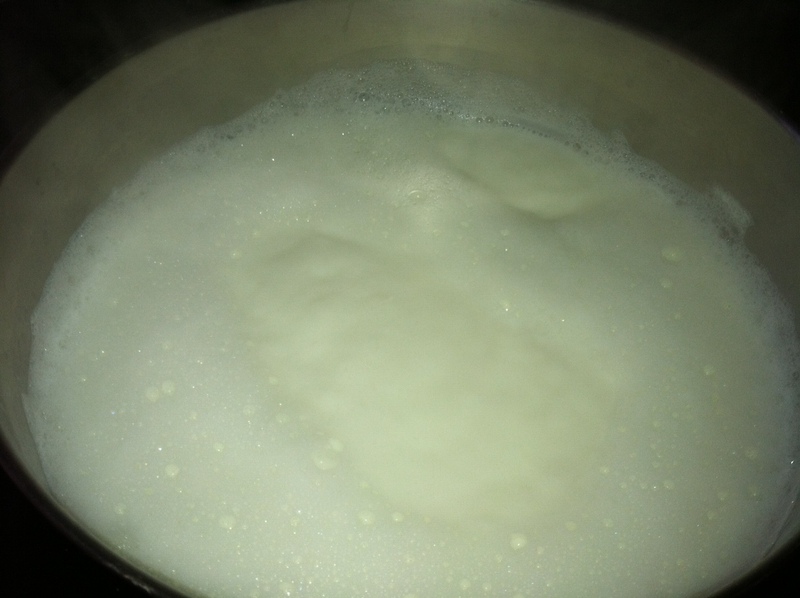 After few minutes squeeze the excess water from the radish mixture thoroughly. 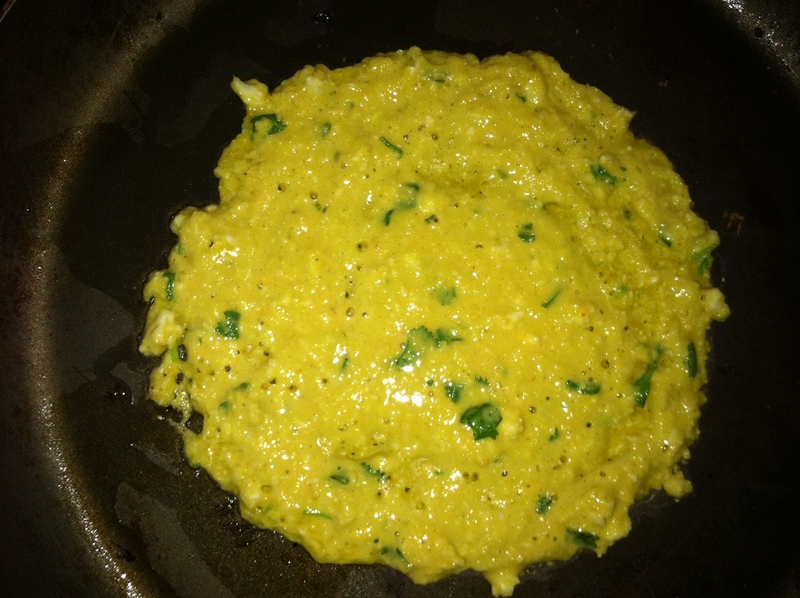 Heat a pan with oil and splutter jeera, than add green chilli,ginger and fry well for few seconds. Add the squeezed radish to the mixture and also add all other ingredients for stuffing. Once stuffing is ready, let is cool down. 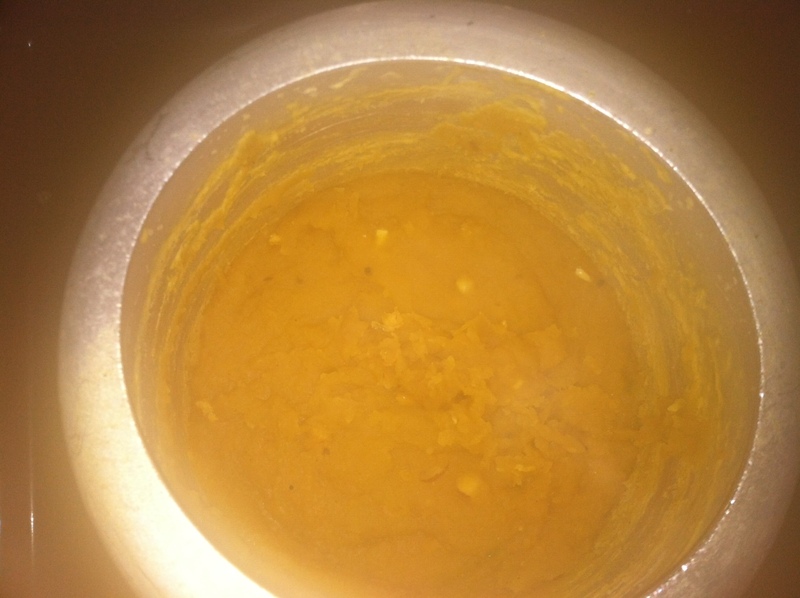 Below is the picture of the mixture. 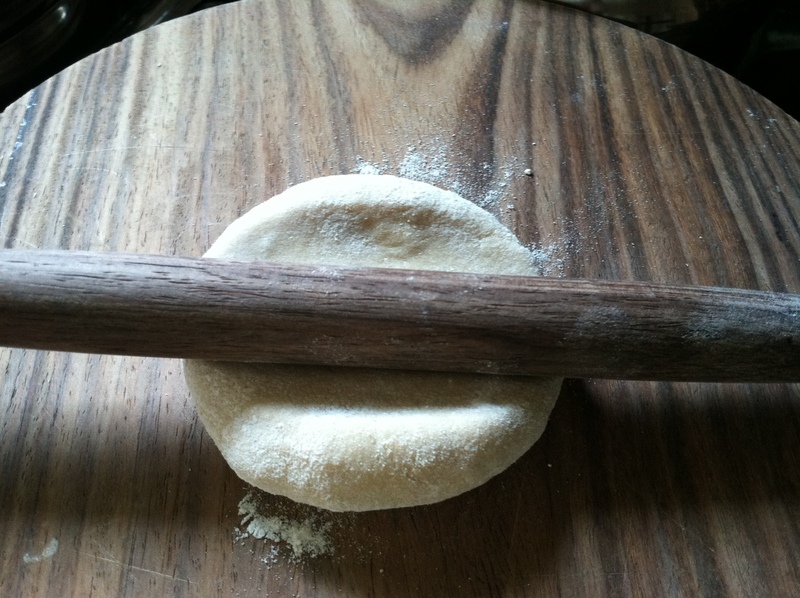 Dust the dough balls liberally and roll out. 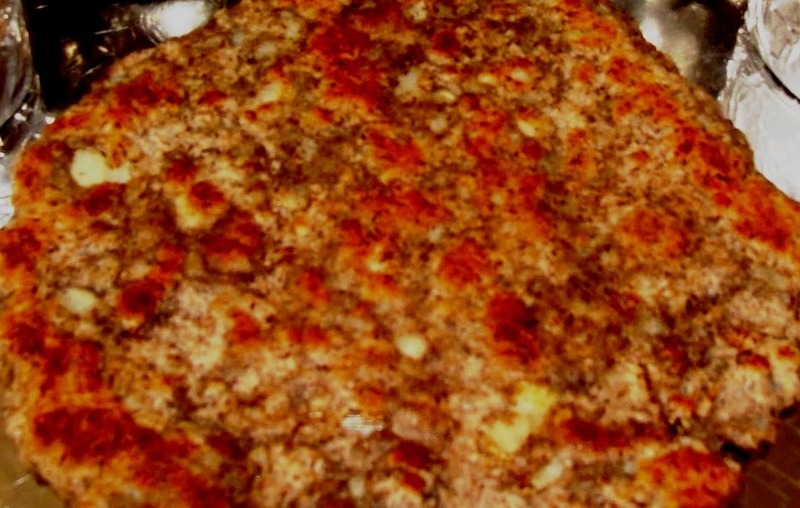 Roll out two individual roti for two layer of paratha. 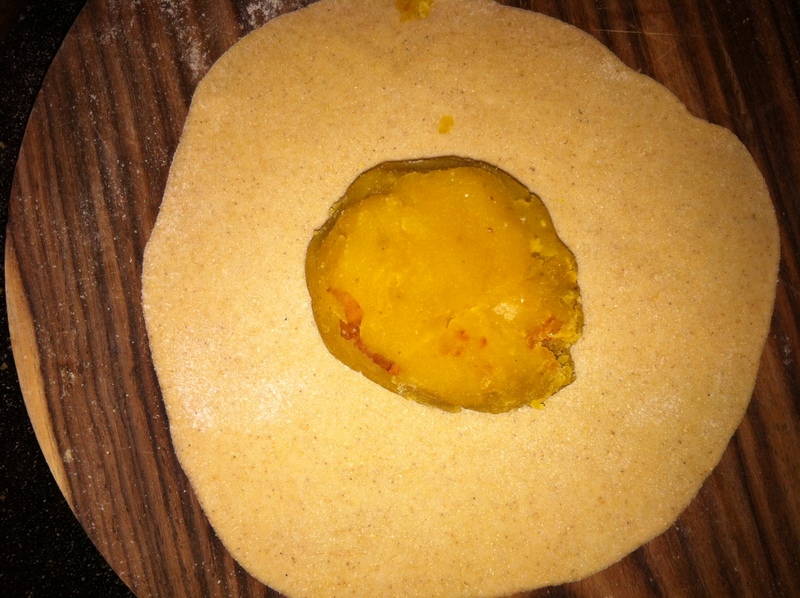 Now place one roti in bottom, spread the Mooli stuffing evenly on roti. 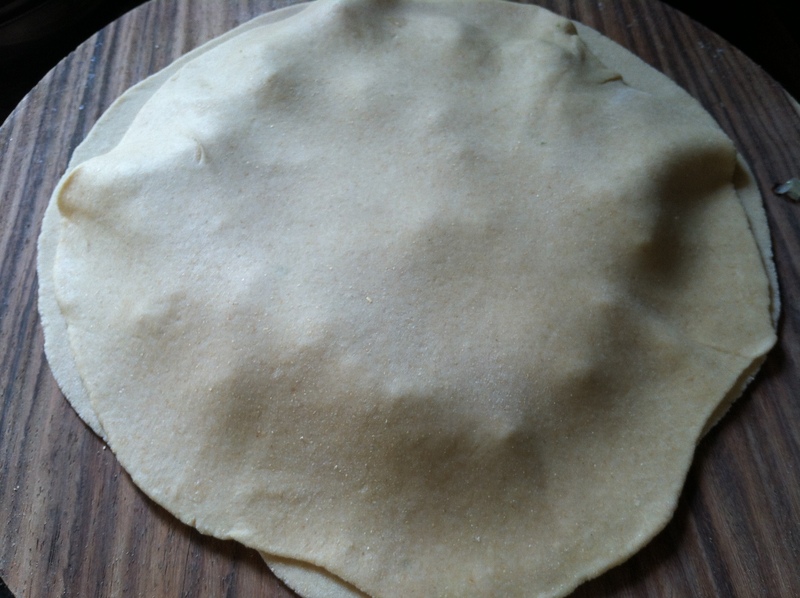 Now cover the top with the other layer of roti we made previously. And press all over the sides. 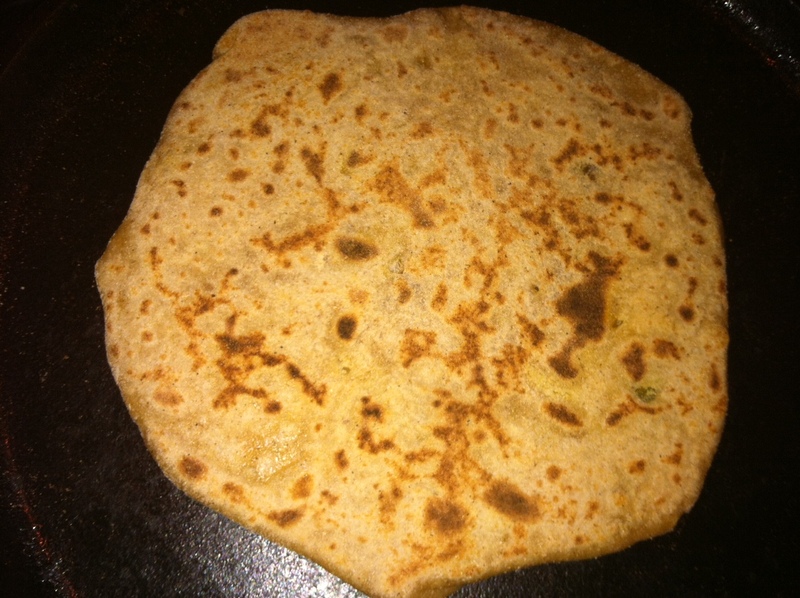 Place the paratha on hot skillet/ tava and cook untill you seelight brown spots appearing and than turn over to other side. 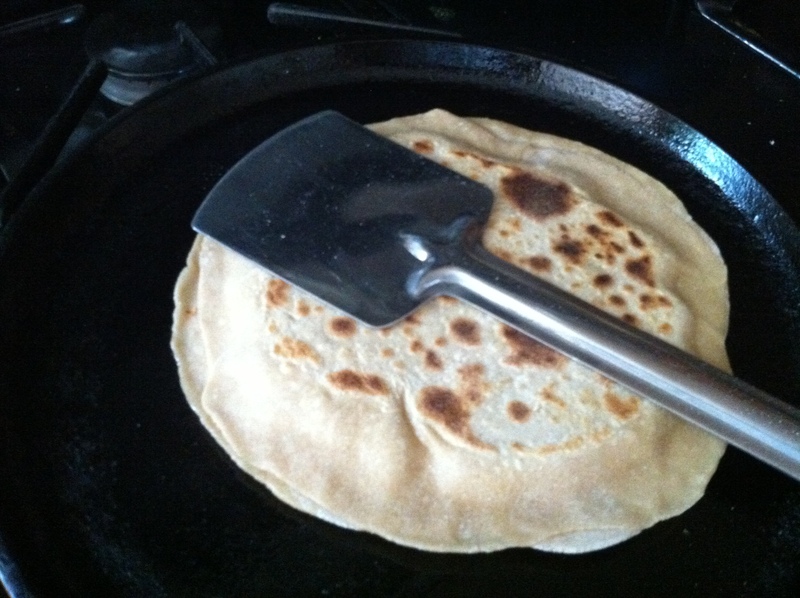 Spread oil over the parantha and press to make it crispy well done and brown on both sides. 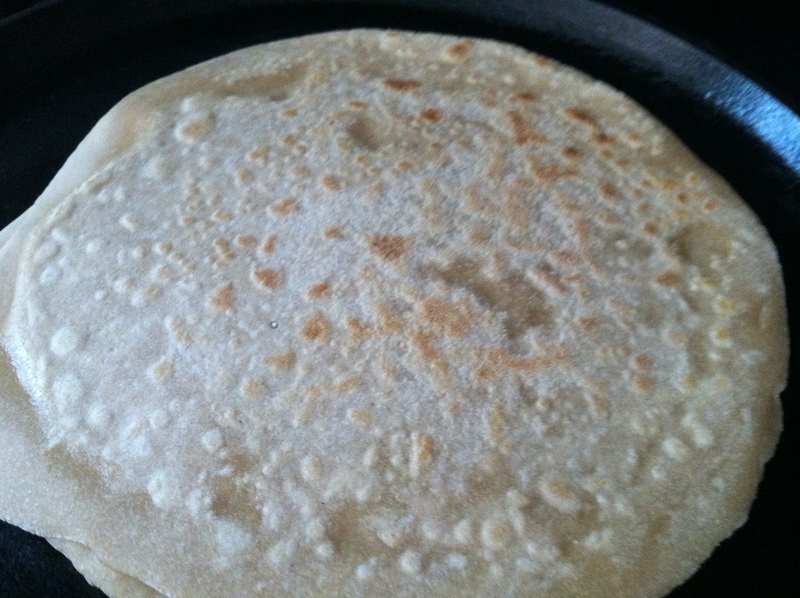 Mooli Layer Paratha is all ready and hot to be served with Raita , Yogurt/ Curd/ Dahi or Pickle or Chutney. 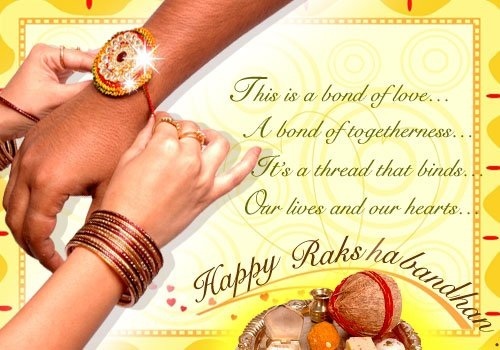 Rakhi / Rakshabandhan / Rakhi Purnima is one of the Indian Hindu festival that falls on full moon day (Poornima) during month of Shravan based on the Hindu calendar (month of July/August). 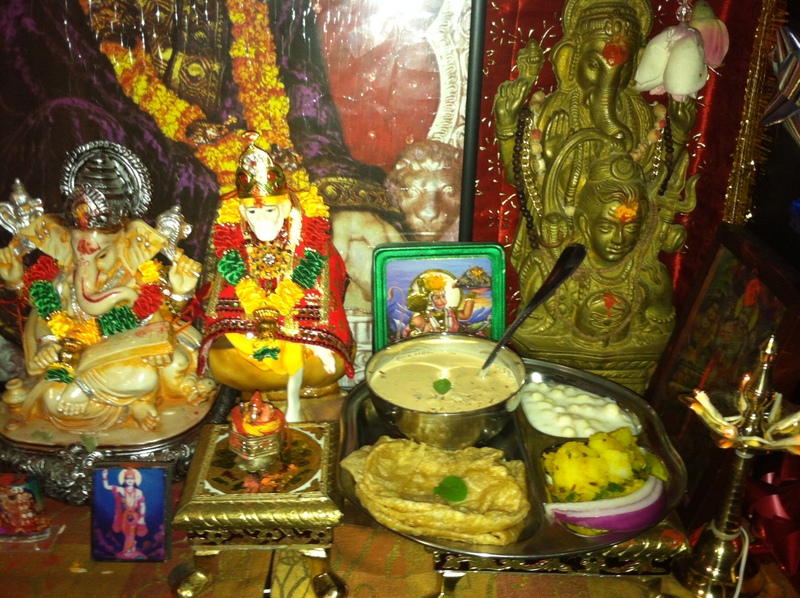 This festival is celebration of bonding between brother, sister and cousins. In India brother-sister bonding is known as one of the pure relationship “Pavitra Rishta”. This festival is celebration of bond of protection known as “Rakhsha Bandhan”. Ceremony starts with sisters pray for their brothers to have happy, long life and success by performing the Tika ceremony and do Aarti vows. And then sister will tie a “Rakhi – decorative sacred thread” or red thread to their brothers wrist on this auspicious day almost every year. This symbolizes the sisters love and prayers for their brothers well-being and their lifelong vow to protect her. In return Brother will gift their sister by presenting some money or gift voucher in a decorative envelope or they gift Sari or some form of gift that will make sister happy. At last Brother/Sister feed each other homemade or market brought sweets to each other and younger one takes blessings from elder one. The whole ceremony signifies the duty of a brother to protect his sister, as well as a sister’s blessings for her brother. This festival is not only celebrated between siblings but with first cousins or adopted brothers known as “munh bola bhai” as well. Some girls even tie Rakhi to Lord Ganesha or Lord Krishna for their family well-being and success. 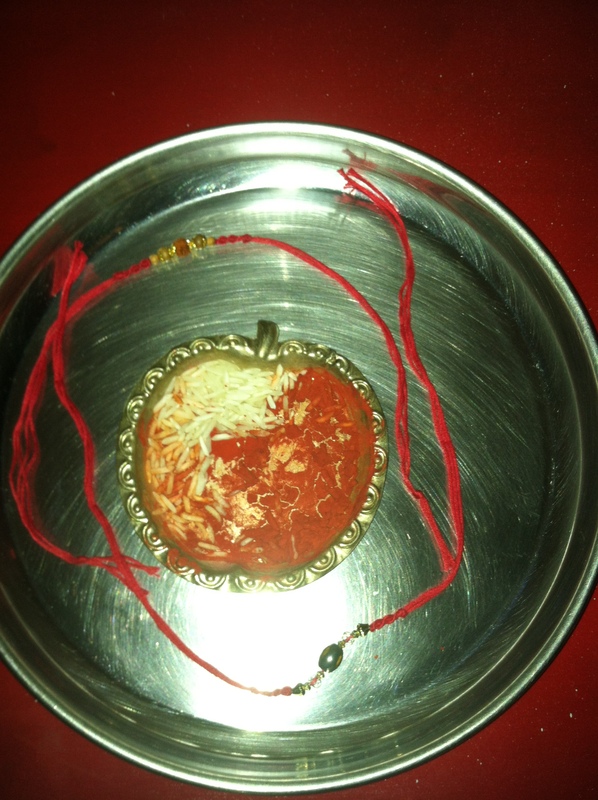 All sentiments afloat in the atmosphere me sitting with puja thali in hand and my brother with his hand stretched forward waiting for his band of love “Rakhi” to be tied to his wrists. Happy Rakhi / Happy Rakshabandhan! I am lucky enough to have lovely, cute, helpful younger brother whom I love and trust him unconditionally. We share a different type of bond relationship with each other we are good friends, we fight, we laugh, we worry, and we hate and care for each other so much that we can’t live apart from each other for few days. Especially me, I am very possessive about him. I am always worried about him even though he is now all grown up I sometime act like a mom and bug him for e.g. if he doesn’t show up at home before 9pm, I will call or SMS to check on him and will do that until he replies back saying I am all good Di. Sometime I frustrate him so much by asking and checking on him regularly what he is up to. But I guess I can’t control my emotion and worries for him. We celebrate this festival every year. 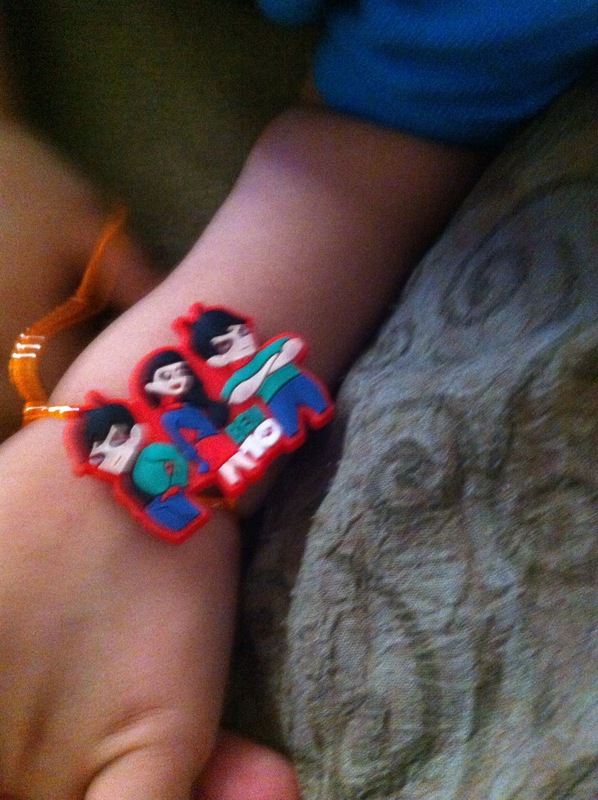 I tie Rakhi to my brother and send rakhi to my cousins by mail or email and tie Rakhi to Lord Ganesha. 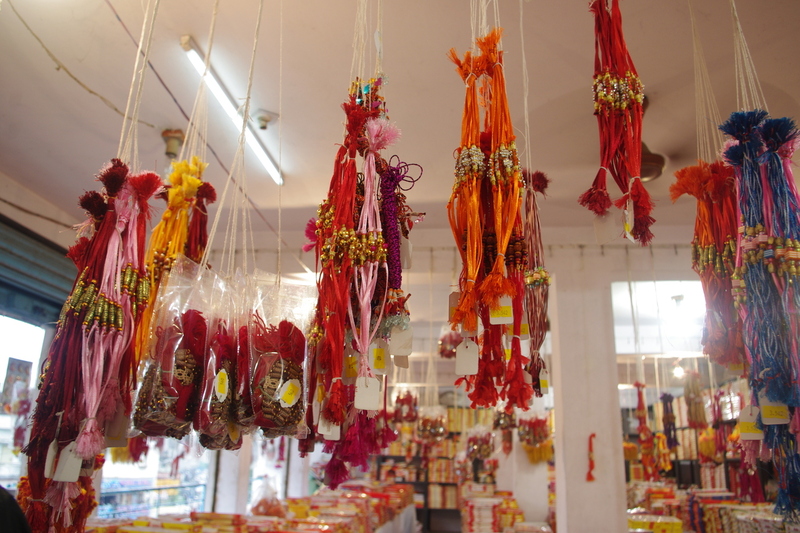 Couple of days before Rakhi I visit market for Rakhi selection. Here in US we get very selective design but back in India every stall and stores will have Rakhi hanging out with variety of sizes, designs and decorations. I always end up buying multiple ones. On this very special day my brother wants me to prepare special meal for him every year. Please find recipes at Recipe Jar Section of my blog. !*!*! HAPPY RAKHI PURNIMA !*!*! On the auspicious occasion of HOLI different state has their unique dish (Puran Poli in Maharashtra, Gaadi Rotli in Gujarat, Gujjiyas in UP). 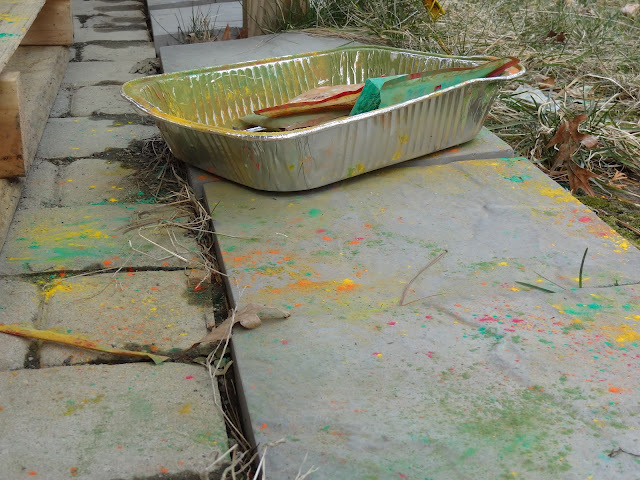 As this year of time HOLI falls during weekday. So to start with short n sweet menu I decided to make few dishes based on demands from my hubby and brother. We were so enthu playing that hardly got nice click that I can post it here…but still here are some after math few edited clicks…. 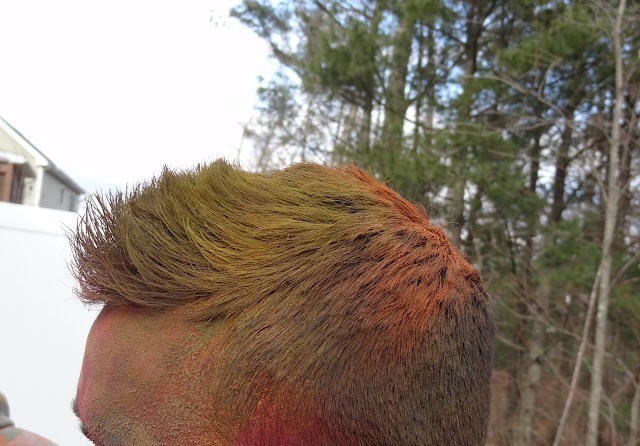 One of friends hair do after playing Holi!!! This special recipe comes from both part of the family. My mom n mom-in-law both of them are great cook and always have innovative ideas to how to create new dish and make it well done. 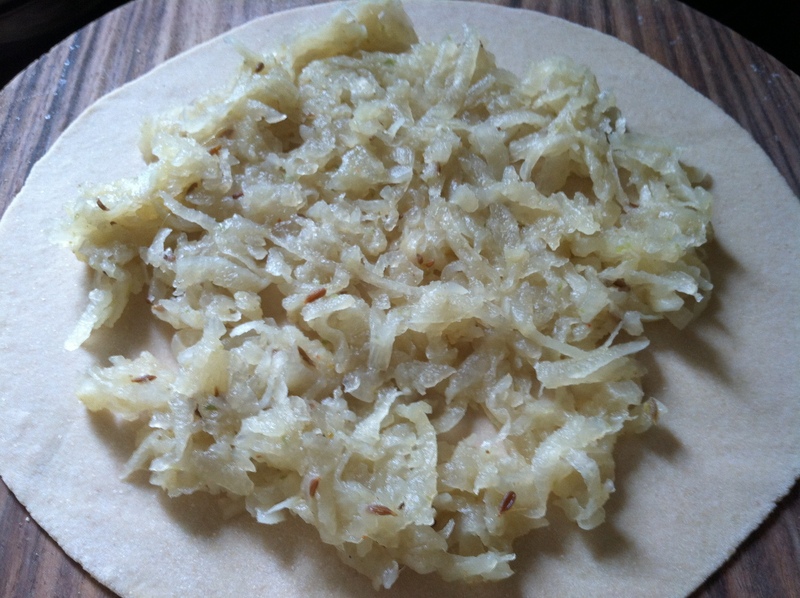 My mom generally makes it with mixed onions and is well-known as Puda in Gujarat. Whereas on my in-laws side they prepare it by adding various vegetables and known as Chilla in UP. Mix 1 cup water and 2 cups of besan. Mix it well until you don’t see any lumps in it. Add all the other ingredients except Gobi and Oil and mix it well. 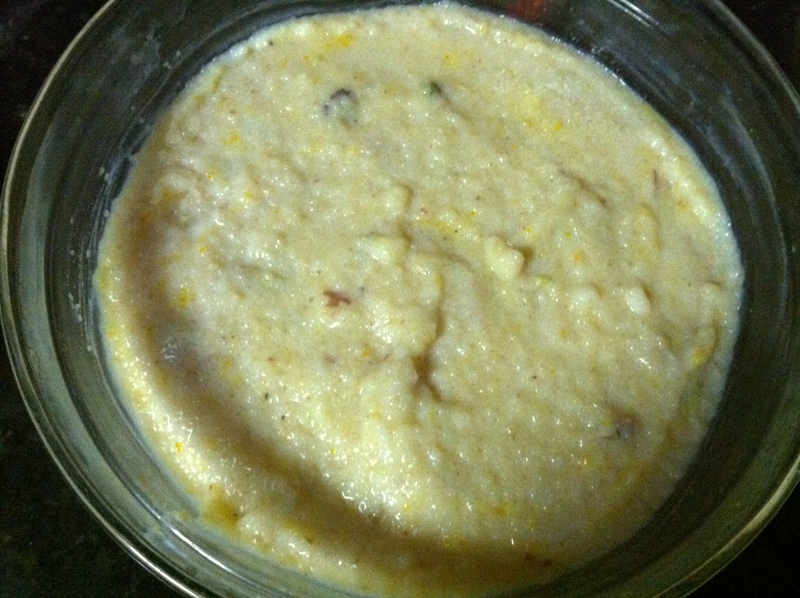 Now add Gobi or any other vegetable of your choice to the besan mixture and mix it well. 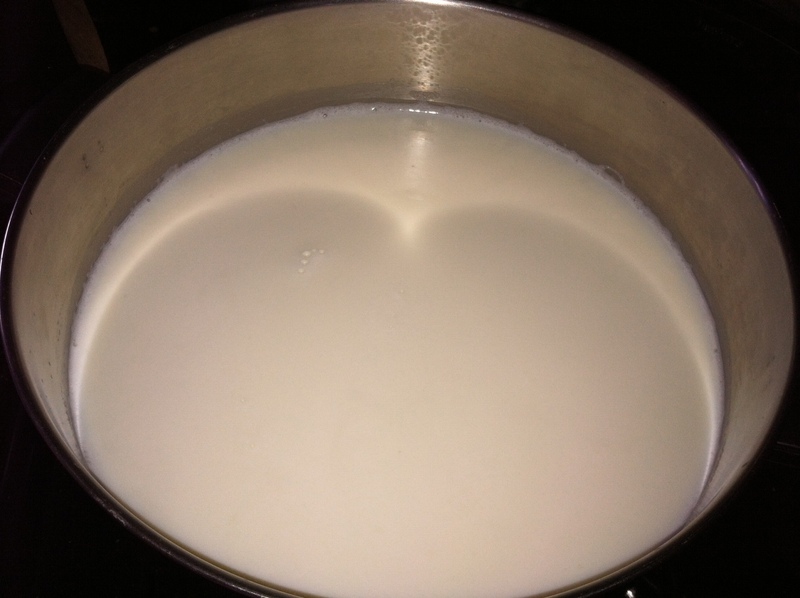 Check the consistency if you think it’s too thick and it will be difficult to spread it on pan than add few tbsp of water to liquidify the mixture. Now heat the non-stick pan and grease it with few drops of oil. Now spread the mixture with the help of ladle over the pan and spread it evenly. Wait for few seconds or until the chila leaves it sides. 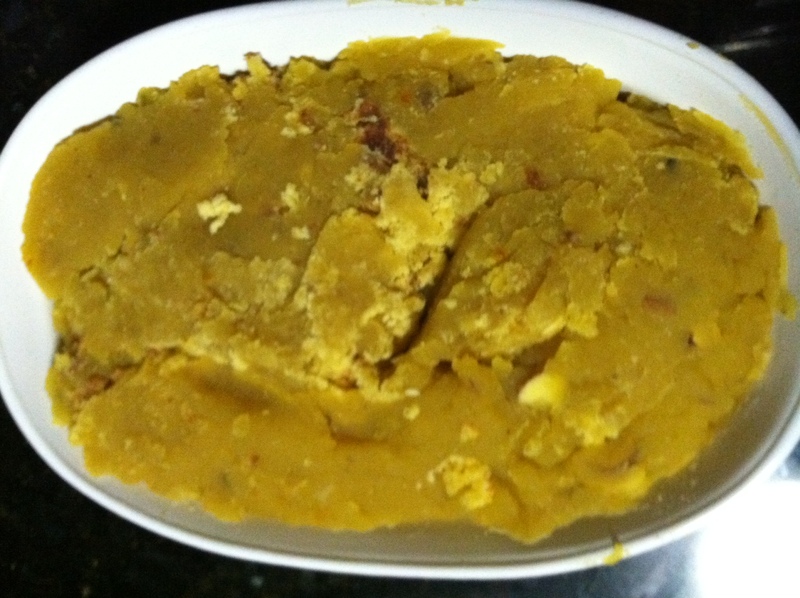 Pour few drop of oil along the side of the chila and cook on both the sides until its gets golden brown. Cover it if you think your chila is too thick. (By covering it will cook better from inside). 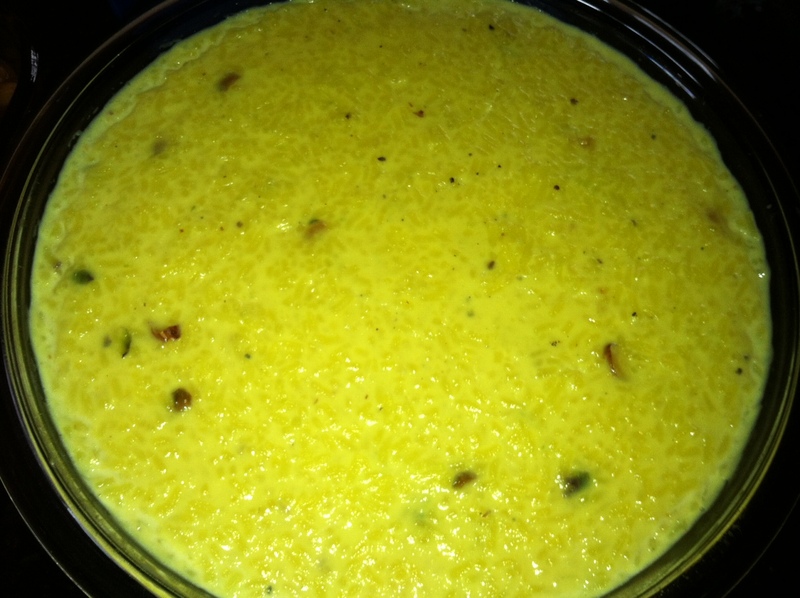 Serve with Meethi or Green chutney or Ketchup or Curd based on your preference. Kali Mirch (Black Pepper) – As per taste. 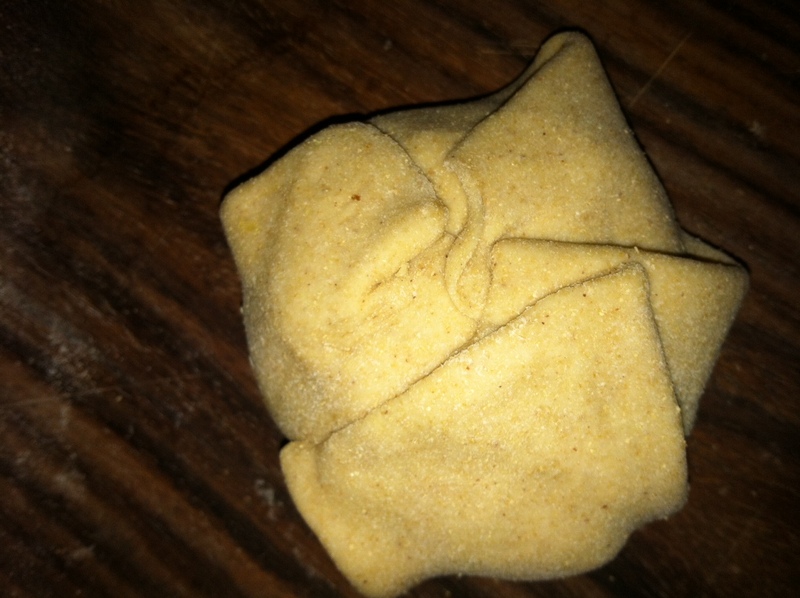 Mix all ingredients together into a chapati/roti dough. 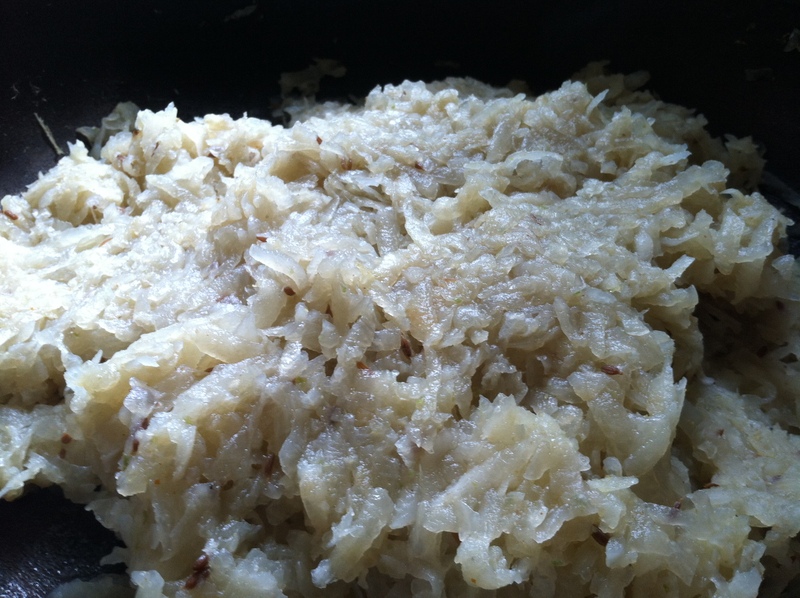 Please do not add any water as boiled potatoes are more than enough to mix the flour. Unless if u fill to add few drops of water than do so… because sometimes the aaloo (potatoes) r too dry.. best would be to prepare dough immediately when potatoes r just boiled. 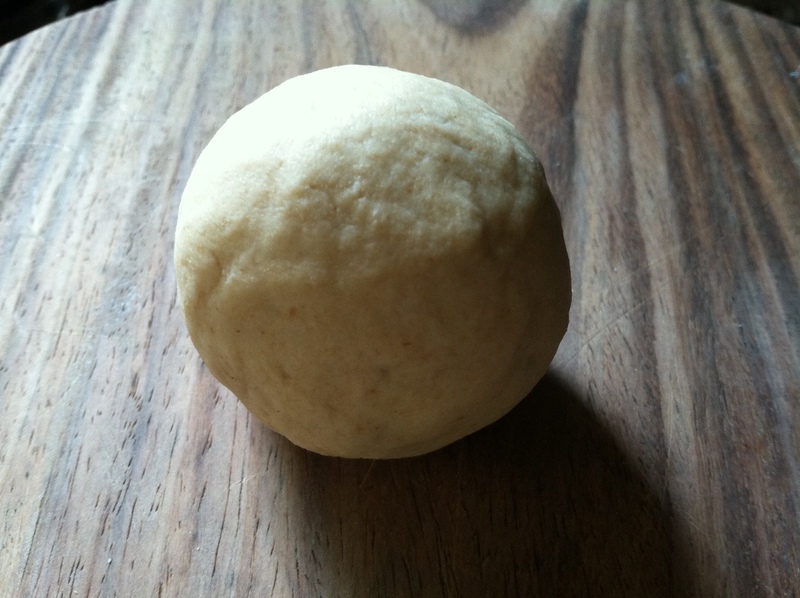 Make a lemon size ball from the dough for roti and 1 inch size for Puri and roll it into a small circle or u can even tap with your fingers directly on tava (pan) or on chakla (granite). 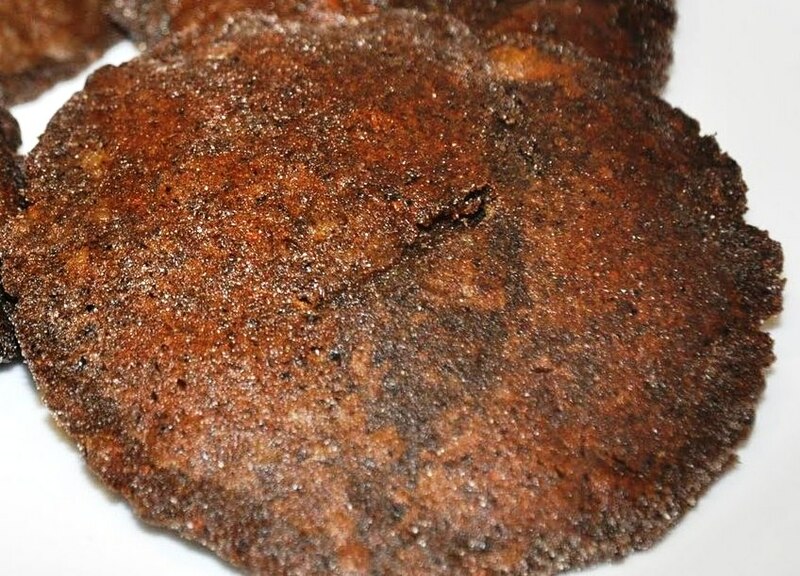 Remember you won’t be able to make them really thin and the dough may start breaking, so keep them thick. 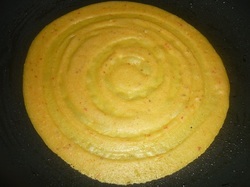 Grease pan with few drops of oil and place the uncooked roti on pan. Flip to other side when you see brown spots on the side facing to tawa/pan. After flipping on other side wait for few minutes and then try to press the roti with help of “spatula-turner”. Apply some ghee to it and its ready to eat. Instead of roasting on pan we will deep fry in oil. Pour some oil in frying pan enough that you can deep fry. 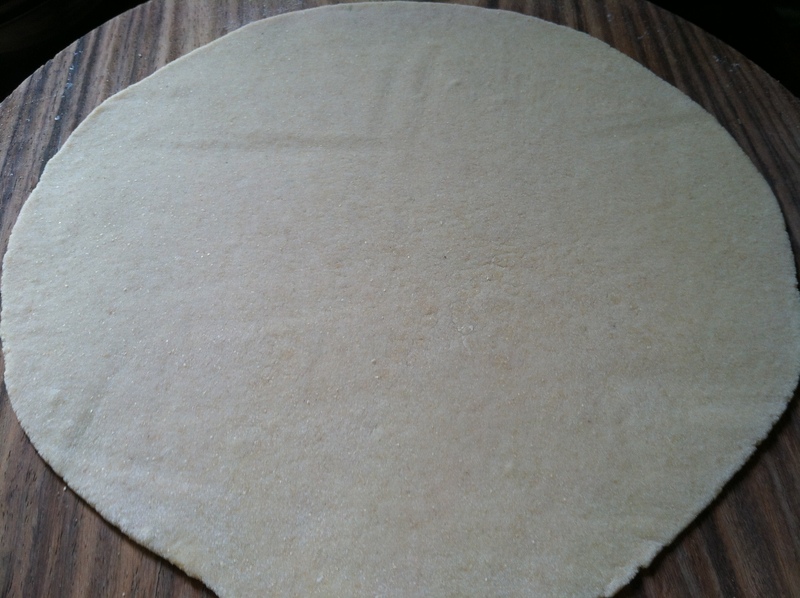 Roll the dough into small circle and keep it bit thick and don’t roll it to thin otherwise it will turn out crispy. First test the oil is ready for deep-frying. Drop small piece of dough in frying pan, if it rises up than oil is ready otherwise wait for few minutes and repeat the same step for checking whether oil is ready or not. 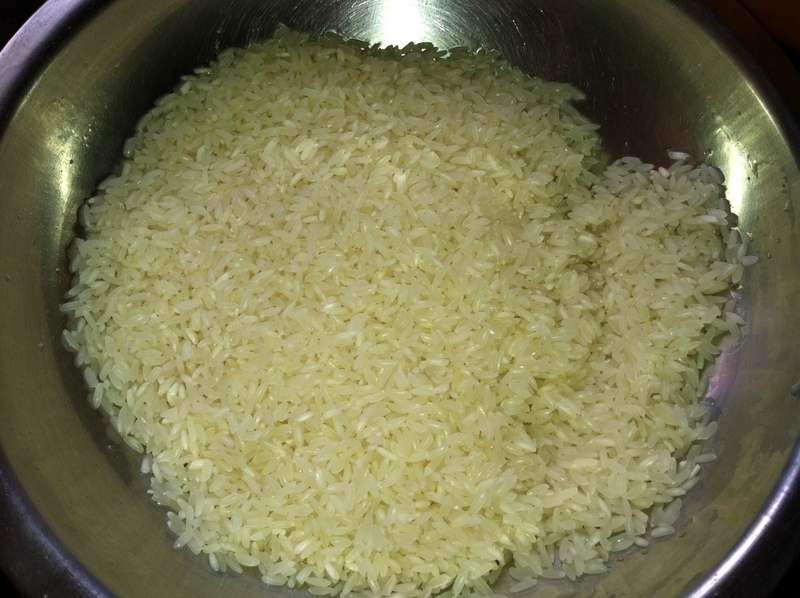 Remove from the pan and place puri on cloth / paper napkin to drain excess oil. 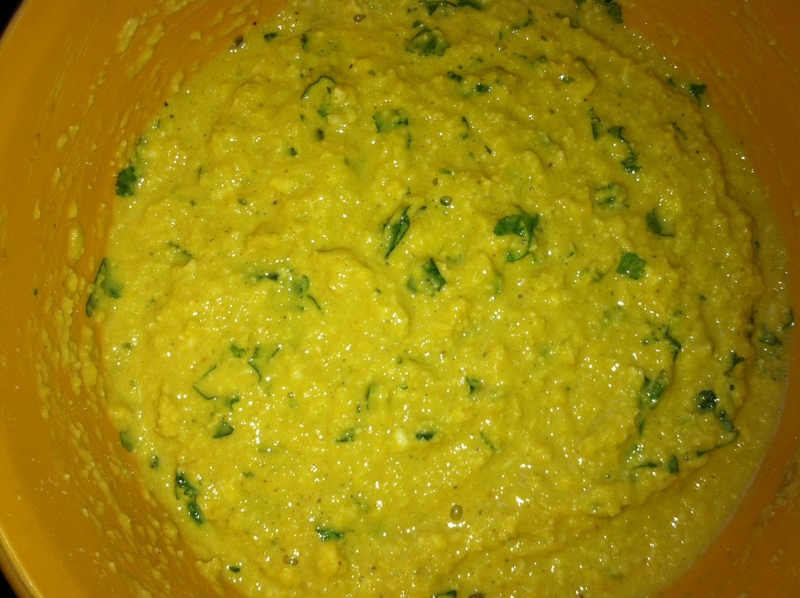 It goes very well if serve with yogurt/curd or Pickle(Aachar) or Raita.